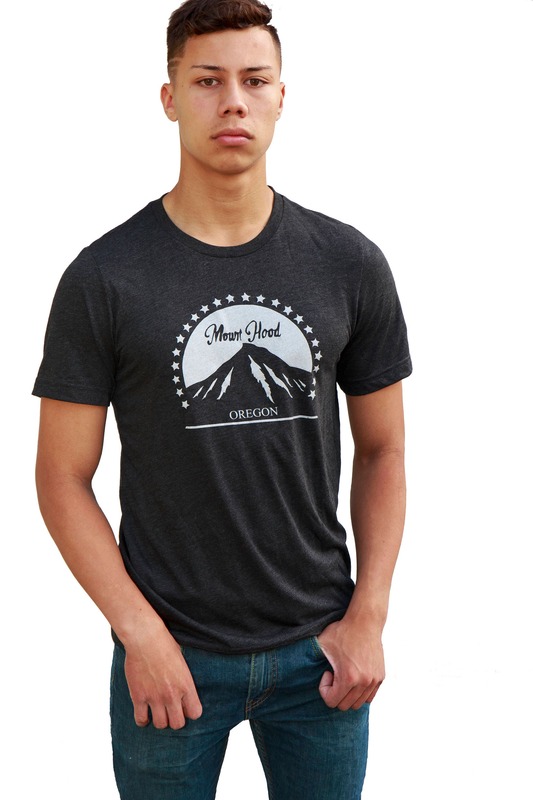 Support your hometown state, wherever you are in the world. 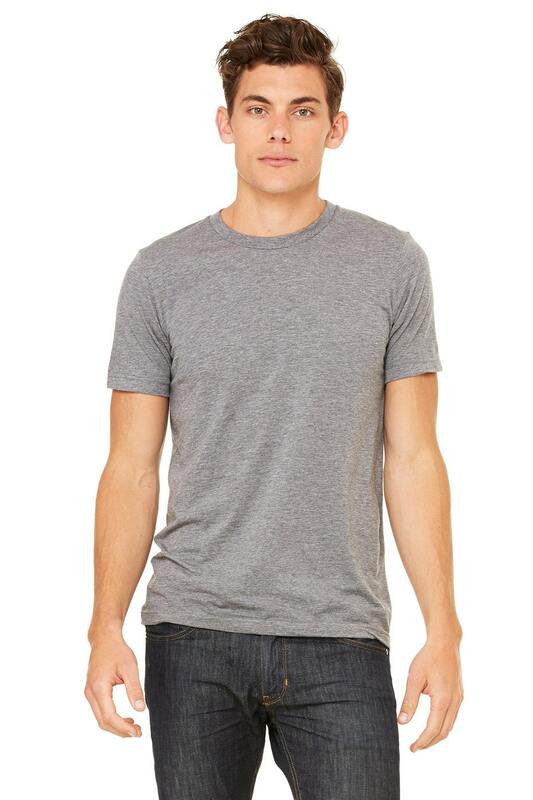 Awesome t shirt to wear on your vacation. Also available on pullover hoodie, youth sizes, etc. 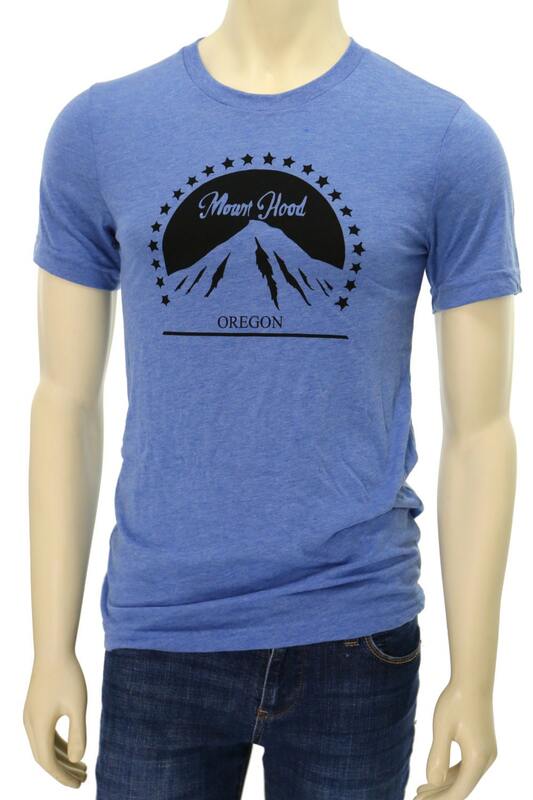 Simply type in "Mount Hood" in our search engine. 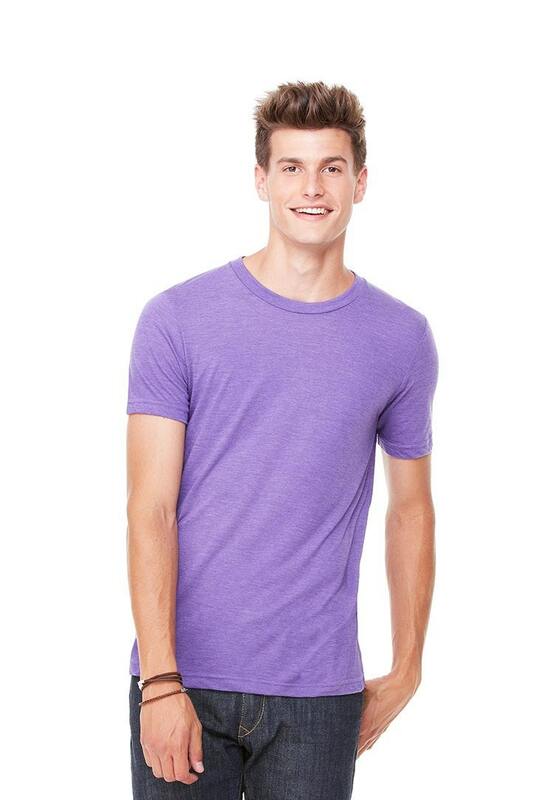 Love the shirt, the fabric is nice and very cute!